Marketplaces and prices shown matched UPC number 812355036555 during our search. 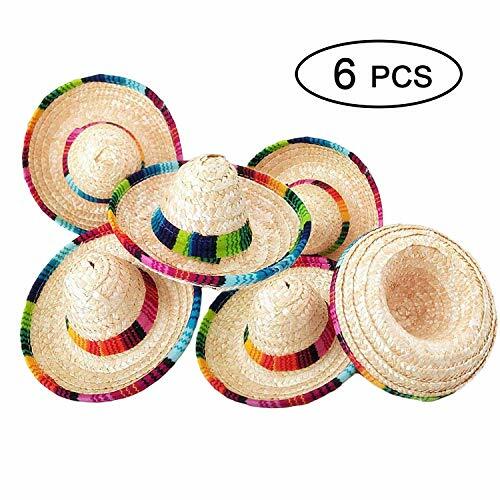 3 Packs Fiesta Fabric and Straw Sombrero Headbands set includes 2 Fabric Headbands featuring Black Flexible Headbands with Red Ball Fringes and Unique Patterns on Attached Sombrero; 1 Straw Sombrero Headband featuring White Flexible Headband with Rainbow Mexican D cor on Attached Beige Straw Sombrero. 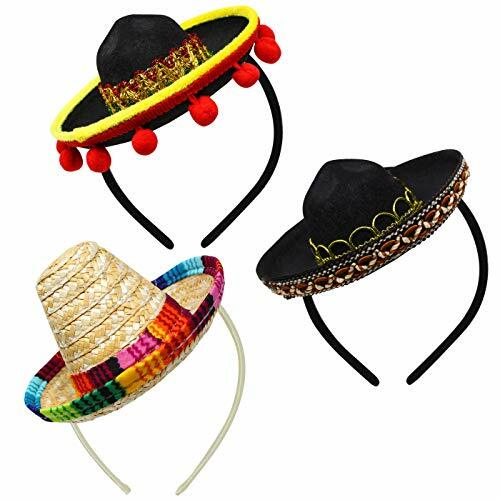 Most Valuable and Durable 3 Packs Cinco de Mayo Fiesta Fabric and Straw Sombrero Headbands Set. One Size Fits All! Great for Cinco De Mayo Fiesta Event, Luau Event Photo Props, Spanish-style Mexican Theme for Festivals, Day of the Dead, Dia De Muertos, Coco Theme, Wedding, Birthdays, Mariachi Spirit Carnivals, Mexican theme decoration, School Plays Parade, Party Favors, Hair Accessory, Fashionista, Mexican Fiesta bridal, Mexican Independence Day, fancy dress parties, baby shower and bachelorette! 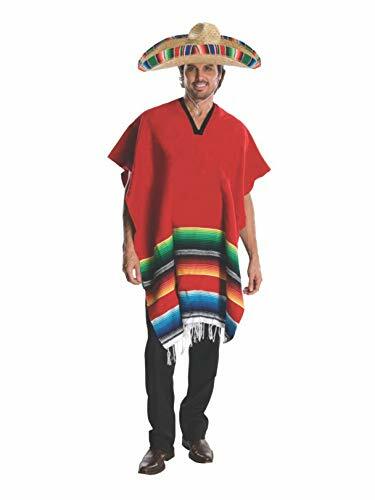 Why not enjoy this year's Cinco De Mayo Fiesta with your family and Surprise your Guests in the Mexican Cinco de Mayo day Party with this cute 3 Packs Fiesta Fabric and Straw Sombrero Headbands set? 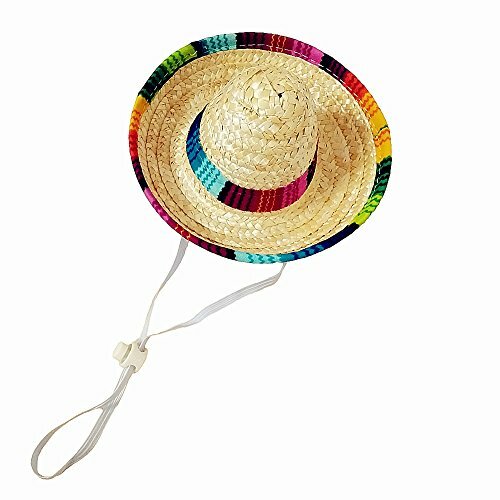 2 Fabric Headbands feature Black Flexible Headbands with Red Ball Fringes and Unique Patterns on Attached Sombrero; 1 Straw Sombrero Headband features White Flexible Headband with Rainbow Mexican Décor on Attached Beige Straw Sombrero.